I believe that God uses people at certain junctures in history to speak to their generations when they've lost their moral way. God used Abraham Lincoln to set slaves free in America. 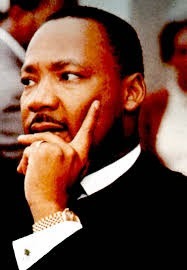 Dr. Martin Luther King Jr. spoke for racial equality. 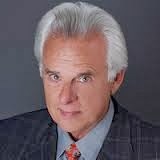 Dr. Bernard Nathanson (and many others) exposed the corruption of the abortion industry. 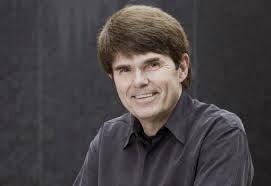 During the late 1990s and early 21st Century, God used Wesley J. Smith as an author, speaker and activist, to warn America of the coming onslaught of euthanasia and assisted suicide acceptance of the incurably sick and disabled. His predictions were often ignored or attacked but always startlingly accurate. We are witnessing Smith's predictions coming true with the devaluation of vulnerable populations in areas where euthanasia and assisted suicide have been legalized. Always quick and insightful about emerging social trends, Wesley J.
Smith also saw the dangers that radical animal rights activists could pose to universal human rights. He began to speak about 'human exceptionalism' to puzzled allies and foes alike. 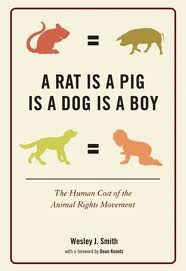 Smith's 2010 book A RAT IS A PIG IS A DOG IS A BOY: The Human Cost of the Animal Rights Movement was ahead of its time. We are now beginning to see the threats he clearly laid out. Wesley J. Smith latest work THE WAR ON HUMANS comes in the form of an e-book. 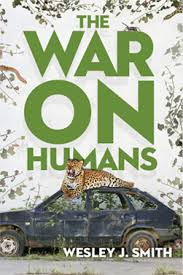 The online description of THE WAR ON HUMANS states: " ... environmental activists have arisen who regard humans as Public Enemy #1. In this provocative e-book, Wesley J. Smith exposes efforts by radical activists to reduce the human population by up to 90% and to grant legal rights to animals, plants, and Mother Earth." Smith warns that it will be the powerless and most vulnerable members of humanity who will be most in peril if the animal rights movement gets its way. THE WAR ON HUMANS is a must read. 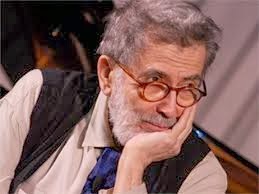 "Within the world of benign and admirable conservation and ecological awareness organizations, an irrational and misanthropic ideology has metastasized that in its own fanaticism is as dangerous as the fascist and communist crusades of the past century. In The War on Humans, Wesley Smith succinctly exposes the "philosophy" and aims of this movement, cites its deep unreason, and brilliantly extrapolates the horrors inevitable should it triumph." "Smith has now written a riveting expose of this multi-dimensional assault on human beings that for life saving reasons—I kid you not—must be read by human beings beyond their political, religious, and all other affiliations."